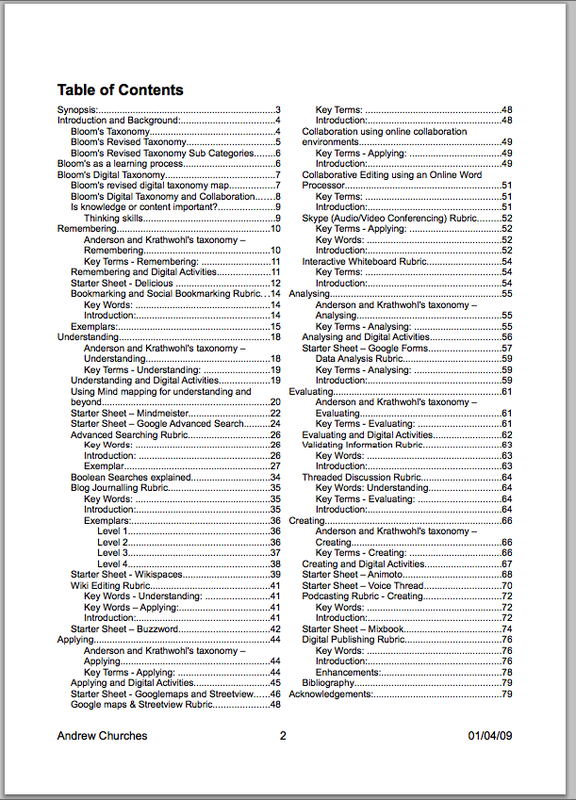 Bloom's Taxonomy is one of the major themes here in Educational Technology and Mobile Learning. We have been extensively sharing resources on it and we have a separate section where you can access and check all the resources we have posted so far. Since the emergence of the Revised Taxonomy, several educators have been adding to it expanding thus its scope and making it even more comprehensible by integrating technology component into it. Andrew Churches is one of the first guys who was behind the marriage of revised taxonomy and technology; a marriage which resulted in "digital Blooms Taxonomy". 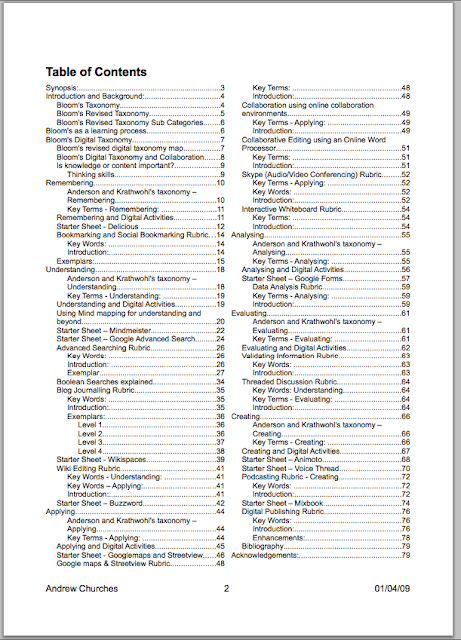 As Andrew Churches stated, Bloom's digital taxonomy is not about web tools or technology, it is rather about effective use of technology to facilitate learning. For instance, Andrew added, "bookmarking a resource is of no value if the resource is inappropriate, invalid, out of date or inaccurate."